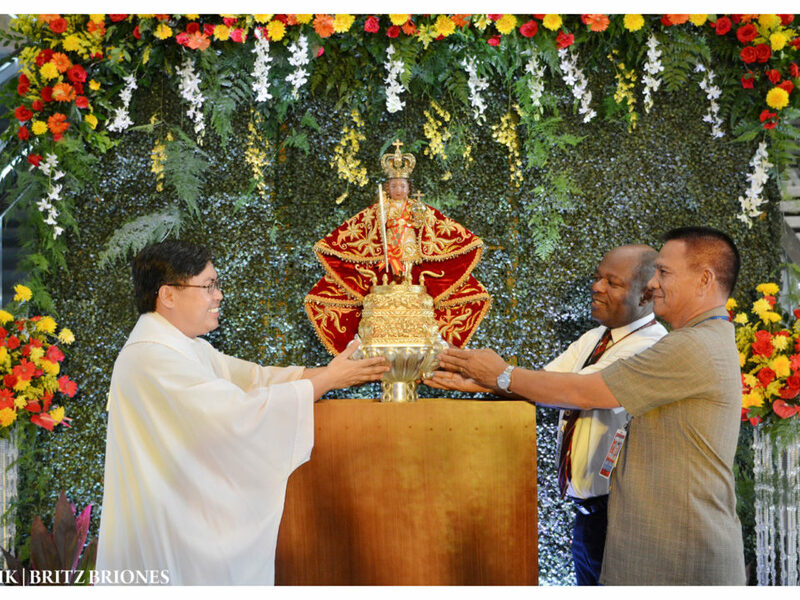 Yesterday we celebrated the 4th day of novena masses of the Fiesta Señor 2019 hundreds of people gathered at the BMSN to attend the Children's Mass. 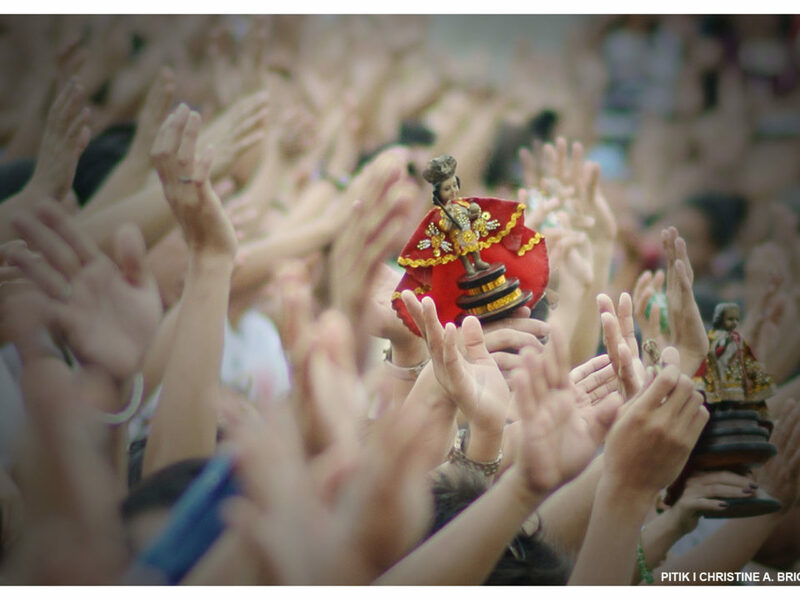 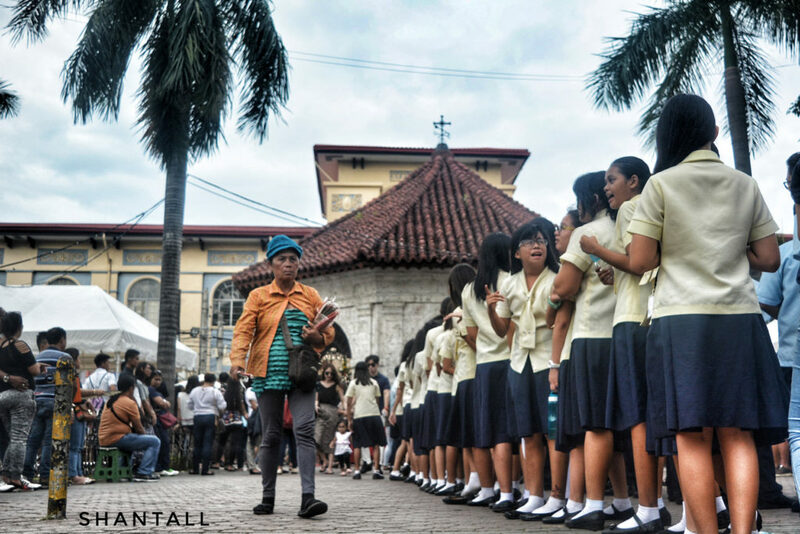 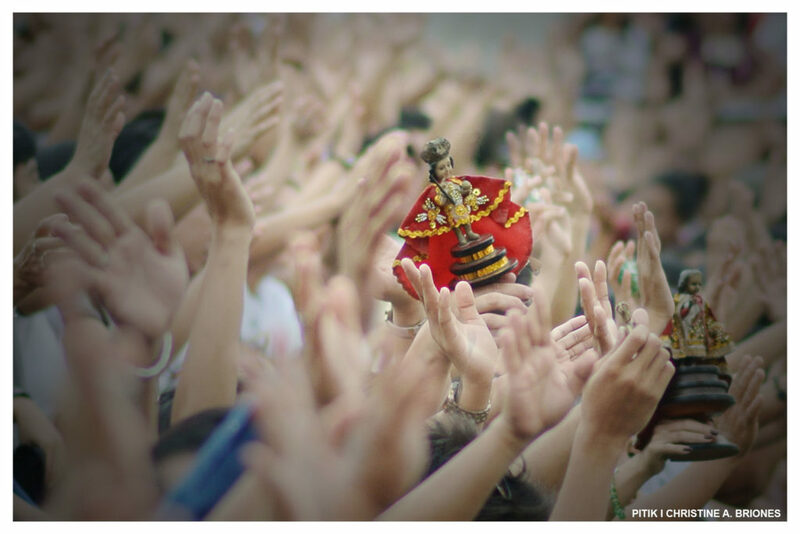 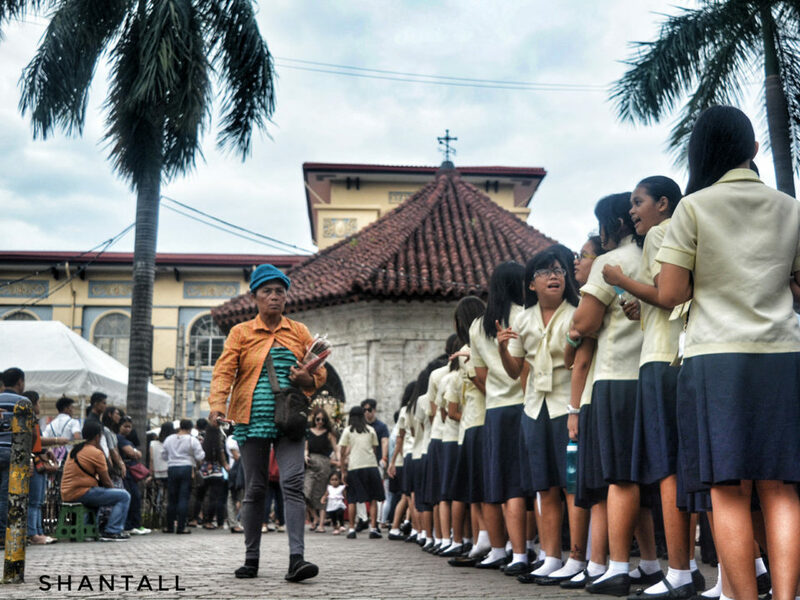 The Fiesta Señor or commonly known as Sinulog, is a prominent event that is celebrated annually on the third Sunday of January. 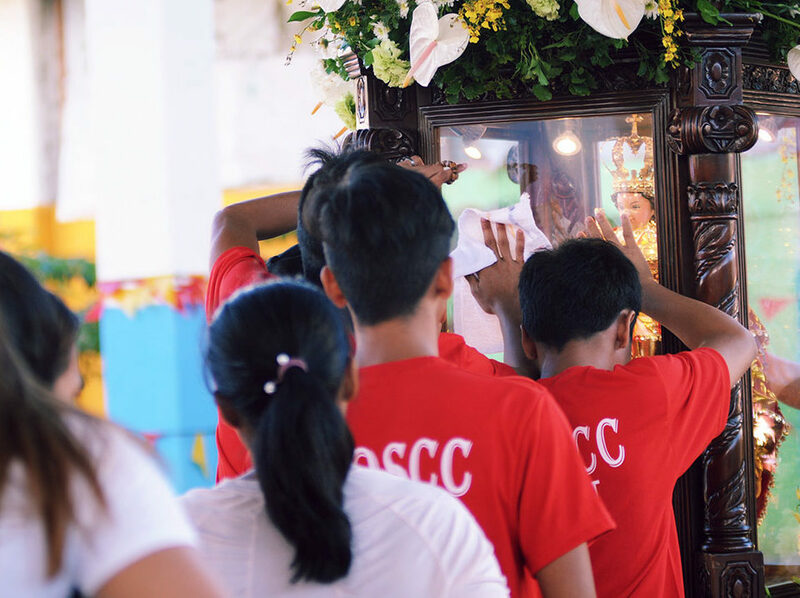 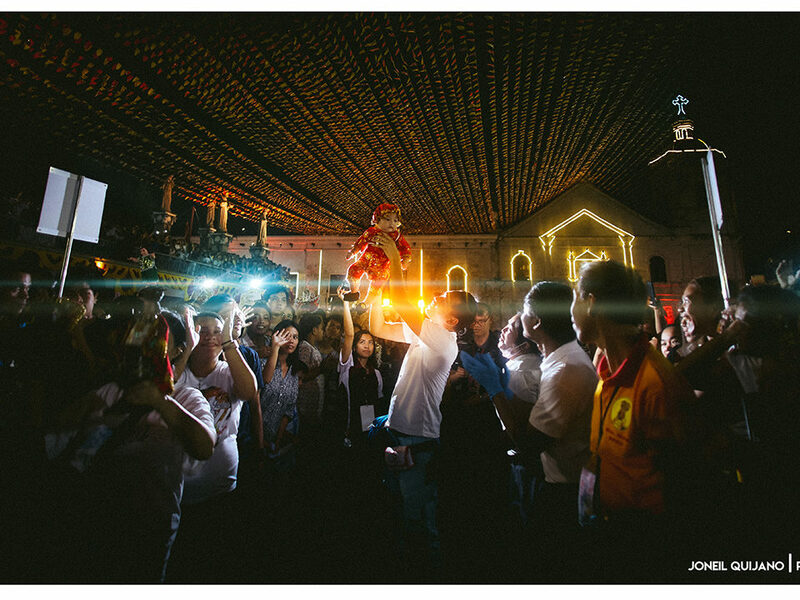 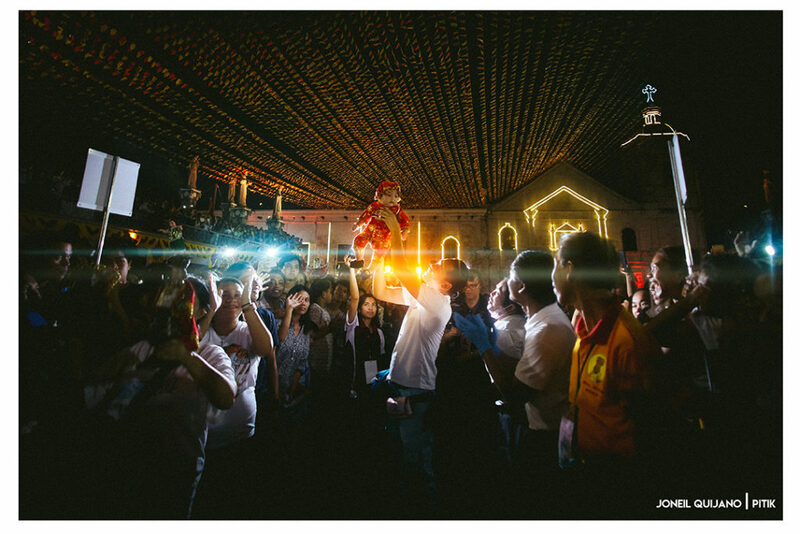 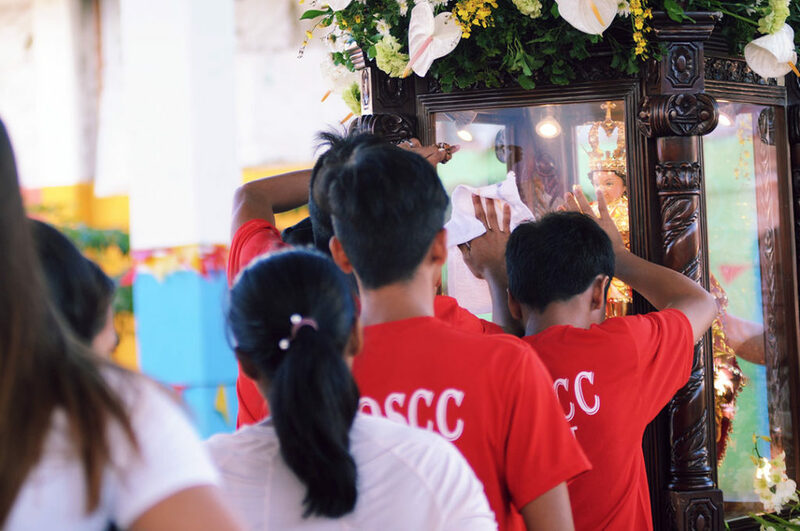 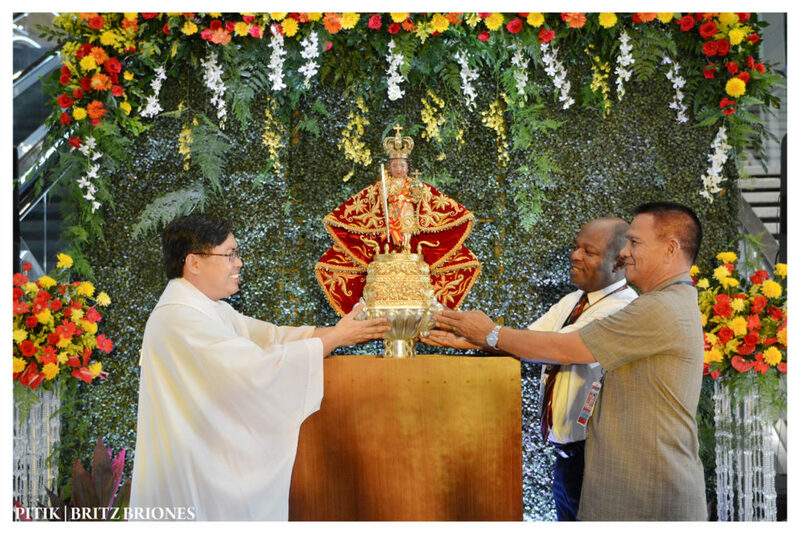 It has been a remarkable moment for Cebu City Jail specifically in the Cebu City Operation Second Chance Center (CCOSCC) to welcome the image of the Holy Child Señor Santo Niño de Cebu. 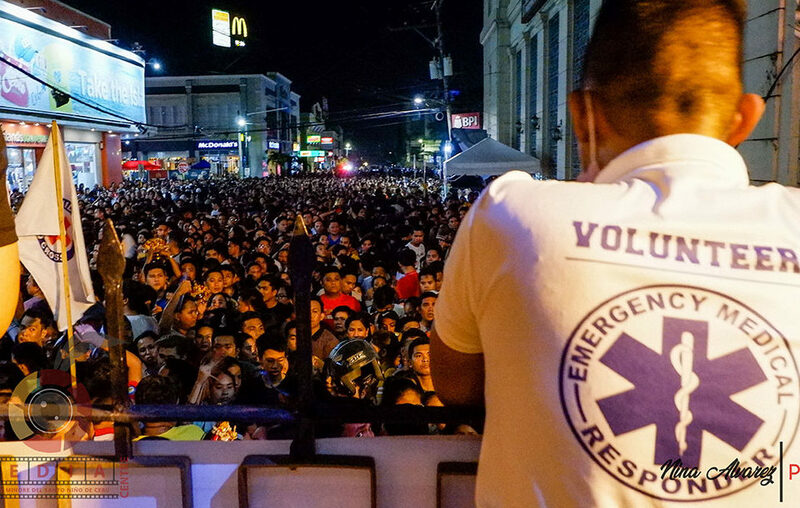 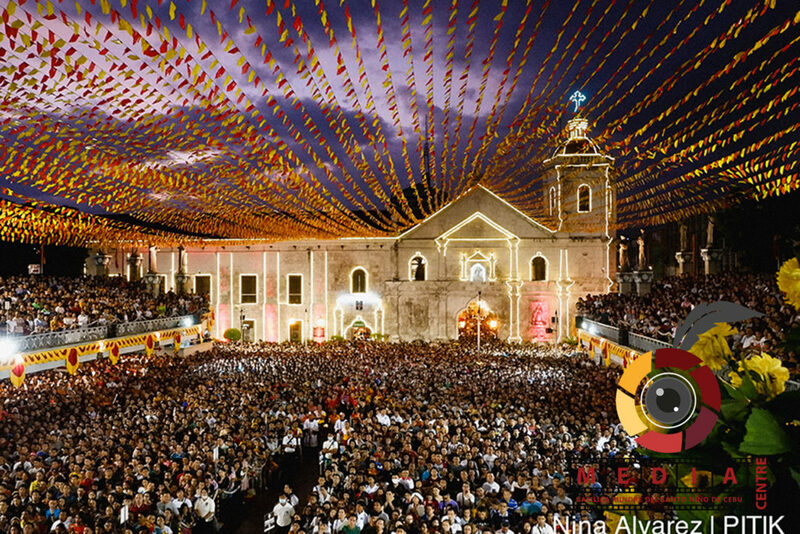 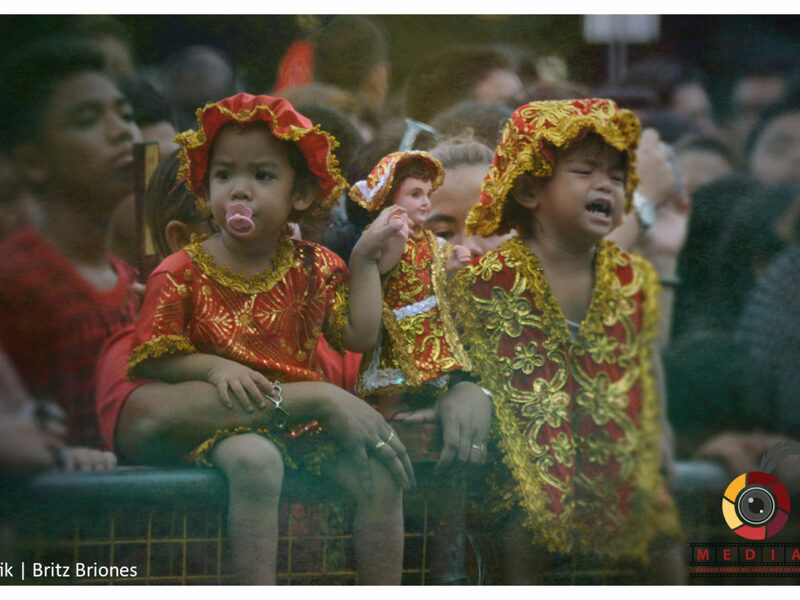 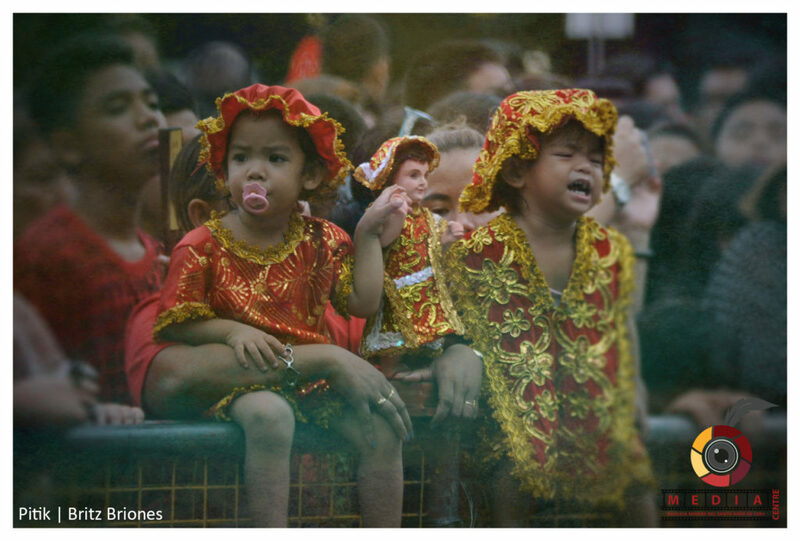 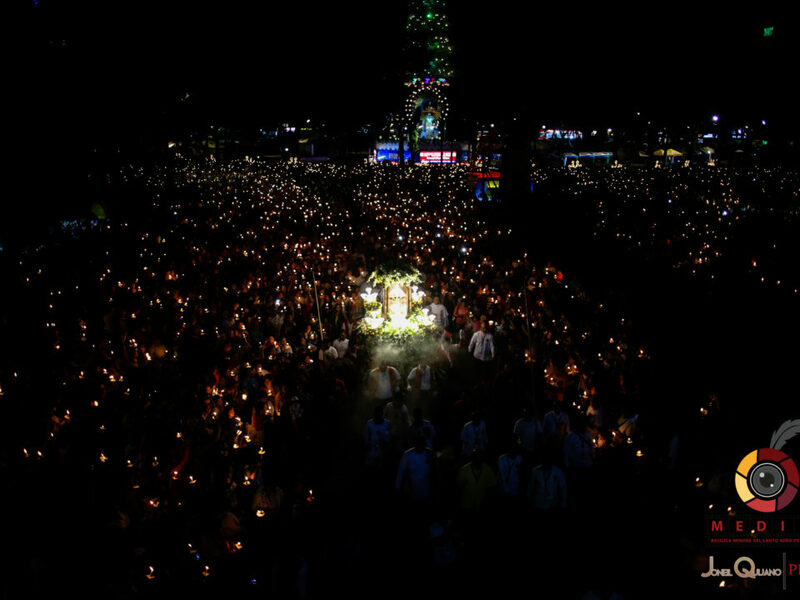 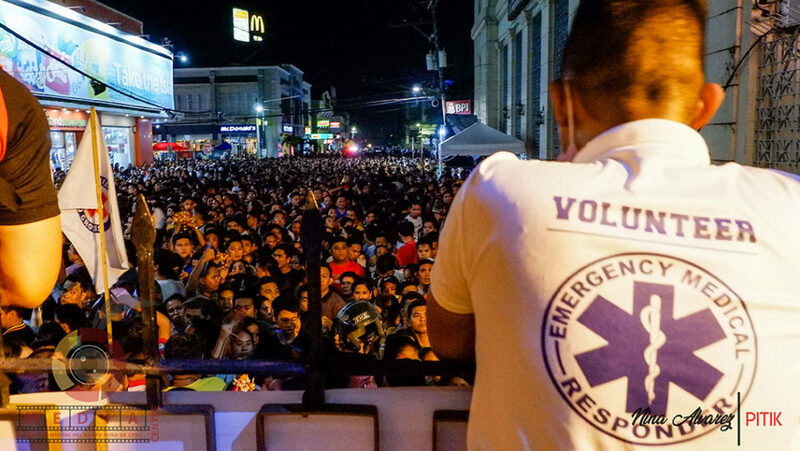 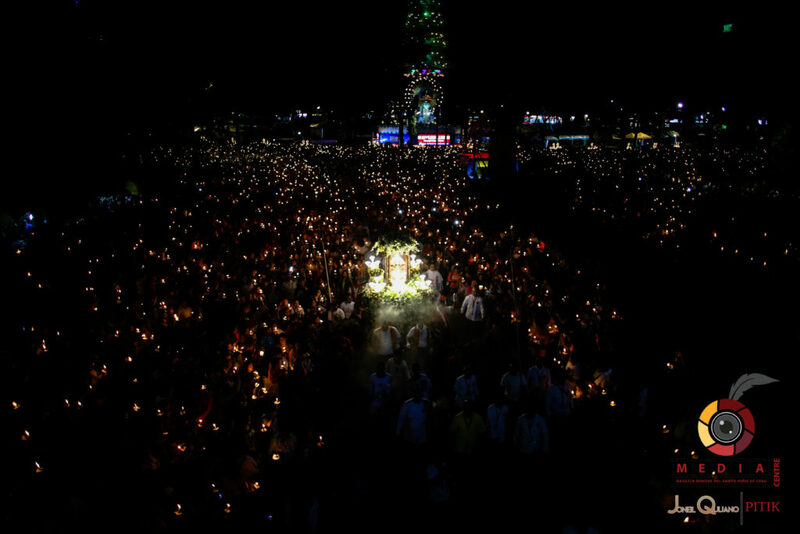 300,000 Devotees gathered and walked together in the opening of the Fiesta Señor early in the morning of January 10, 2019.